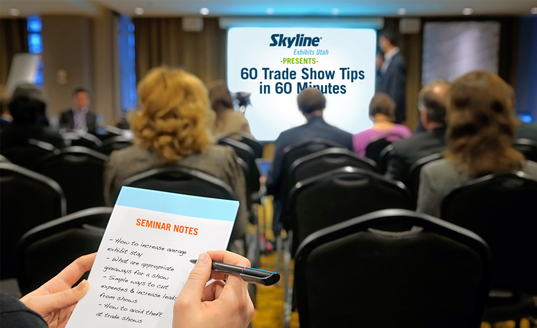 Skyline Exhibits Utah offers free informative "Lunch and Learn" seminars to local event and marketing professionals. Whether you are new to the world of trade shows, an industry vet in need of a quick tune up, or are just looking for a reason to get out of the office for a few hours that your boss will approve of (it IS an educational opportunity, AND free of charge to you, after all!) - we are determined to help you rise above the competition in your endeavor to become a trade show expert. Covering topics ranging from Budgeting for Trade Shows to Social Media for Trade Shows, everyone is sure to walk away with some useful info to help improve your current program. 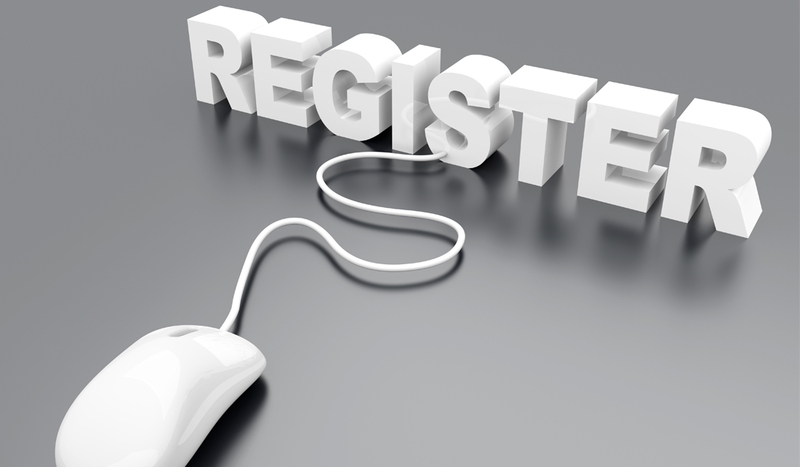 Fill out this short form to stay informed when registration opens for our free educational opportunities.